Infrared cameras and a dynamic polariser for observing stars in daylight. In space, satellites determine their attitude by observing the stars with a star tracker that detects those in its fields of vision and compares them to an existing star chart. From the Earth and in daytime, it is difficult to observe the stars because of the diffusion of light in the atmosphere. This phenomenon is accentuated at low altitudes where the diffusion is strongest. 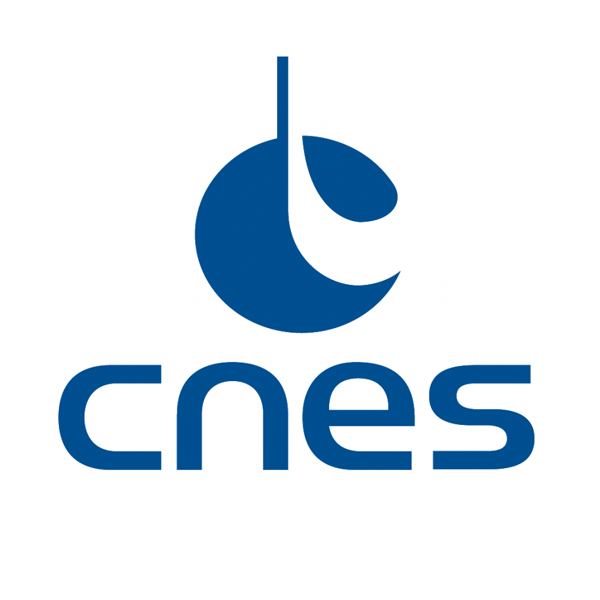 CNES has patented a daytime star tracking system (FR3031807) that detects and isolates the stars in full daylight and at low altitude, by combining infrared cameras that capture the waves emitted by the stars and a dynamic polarising filter that reduces glare for the sensor. The latter adjusts itself as a function of its approximate geolocation, based on the predictable orientation of the polarisation of light around the Earth. Imagine possible innovative applications of a star detection system that could operate both day and night, at high and low altitudes. The system could be used to monitor the attitude of both aeronautical and space vehicles, especially in cases where the alternative systems, such as GNSS, work poorly or not at all (e.g. for missiles, stratospheric balloons, etc.). It could also be used for recalibrating inertial units, which can drift over time, such as those in autonomous vehicles. Suggest systems based on the hybridisation of positioning technologies in order to make them more robust (resetting inertial units, coupling GNSS with attitude estimation, etc.) and identify the sectors that could use them. Do a market study and suggest a business model for your system, explaining why your target users would be prepared to pay for such a service. 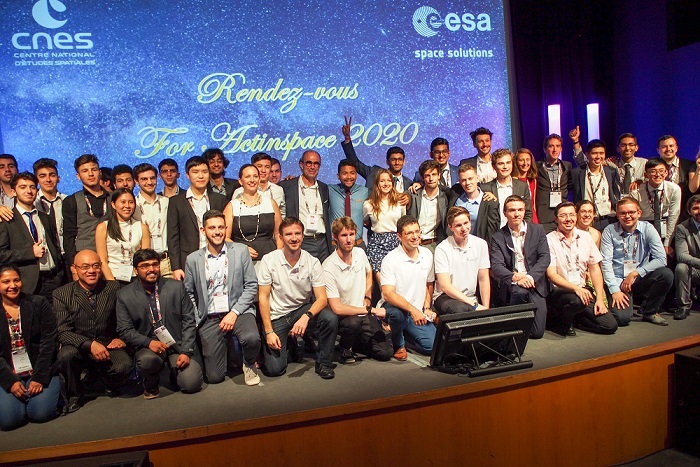 Go further and imagine an innovative, more playful application for the general public, enabling them to observe the stars in full daylight.